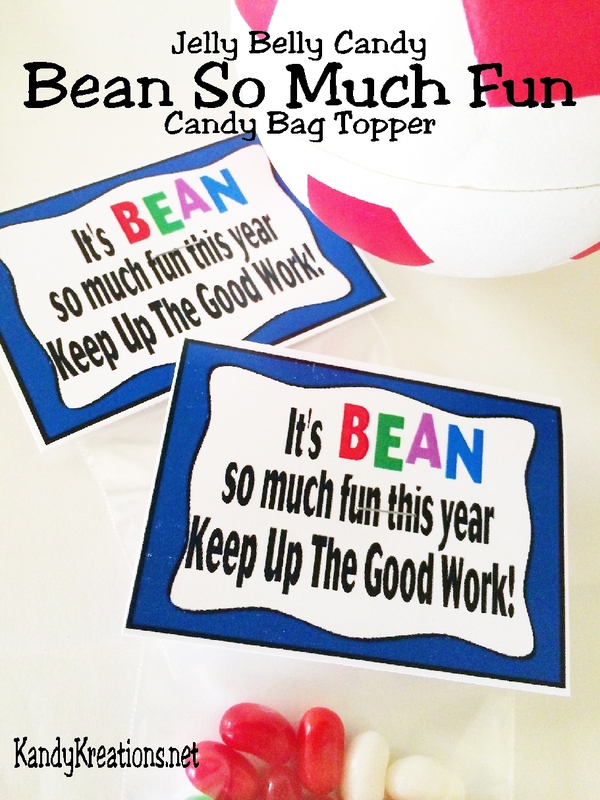 Encourage your team, class, or group to finish the year strong with this printable bag topper. When filled Jelly Belly beans are added to a little bag, these candies can remind your kids to keep up the good work. It's Team Treat Friday and we only have two more weekends of games. I'm sad to see the season ending since it has gone so well, and I've learned so much about "the behind the scenes" part of soccer. 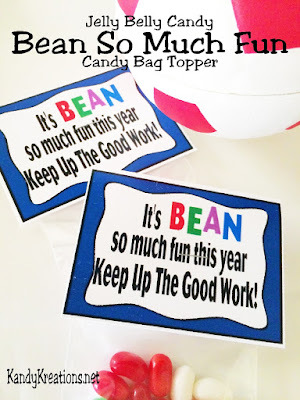 I've really enjoyed making these treats for the boys each week and am sad to see the fun end. Since we'll be in transit for a lot of the summer, I'm not sure where we'll end up with Team Treat Friday. Maybe my boys will join swim team when we get to our new home and I can keep up the fun. Who knows. 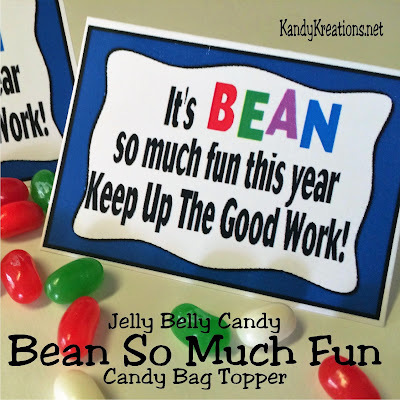 In the meantime, here's some Jelly Belly fun to keep the boys working through the last few weeks of soccer practice. These are some Jelly Belly's that I purchased on clearance from a family owned small business candy store (The Chocolate Box in the Mall of Abilene). 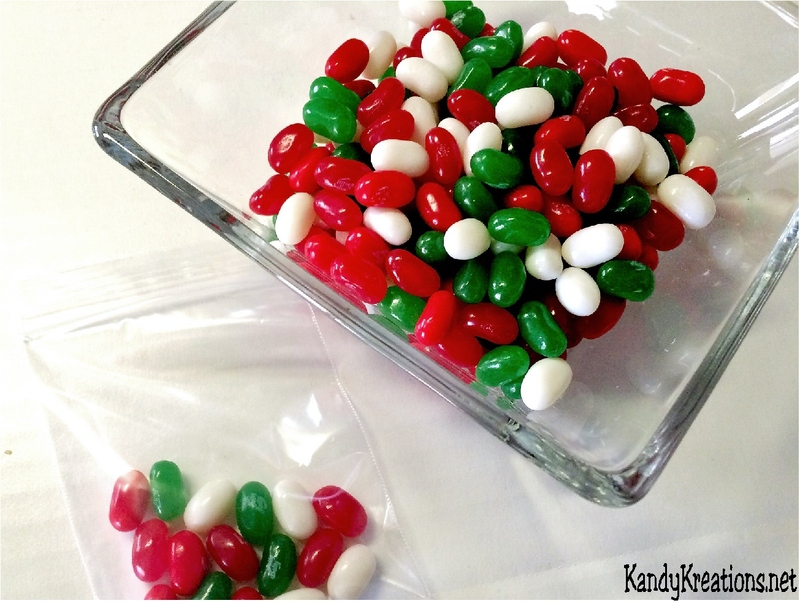 I put them in a 3x4 zip top bag and stapled the candy bag topper on the top for an easy and yummy jelly bean treat. 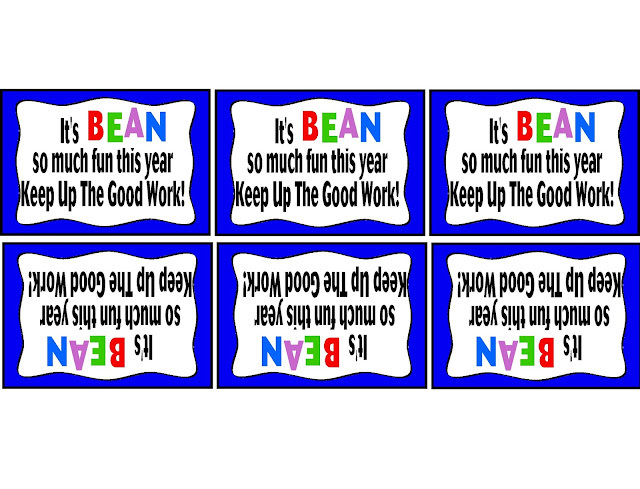 Here's the free bag topper printable if you want to right click and save the picture below to make your own. These would be great for a class, a sports team, or a group to encourage them to finish out the year or season strong.